I am beyond happy that Fall is finally here! I’ve never liked Summer or hot weather, give me the cold or the snow anytime. It’s been quite warm and humid here in Ireland so it’s a relief that the weather has been cooling down. I hope I don’t jinx it. 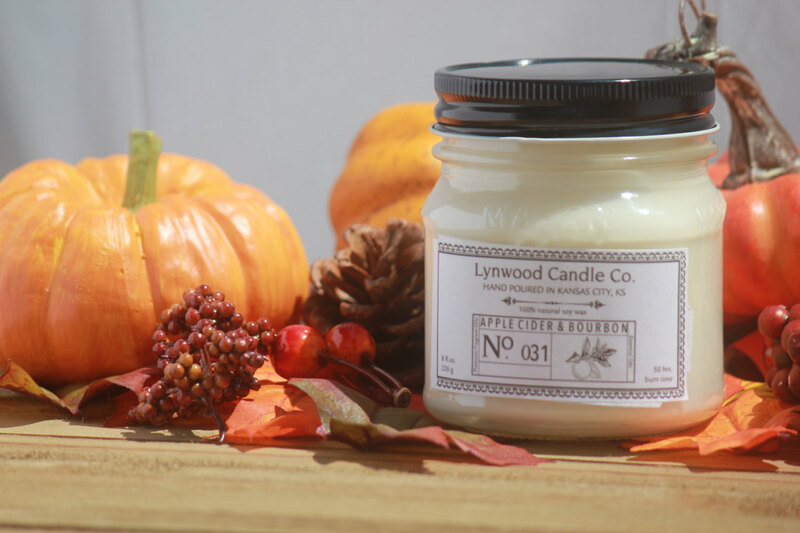 Apple Cider & Bourbon by Lynwood Candle Company – Inspired by the aromas of piping hot apple cider with just a touch of smoky bourbon. Infused with natural cinnamon, nutmeg, clove, orange, and cedarwood essential oils. 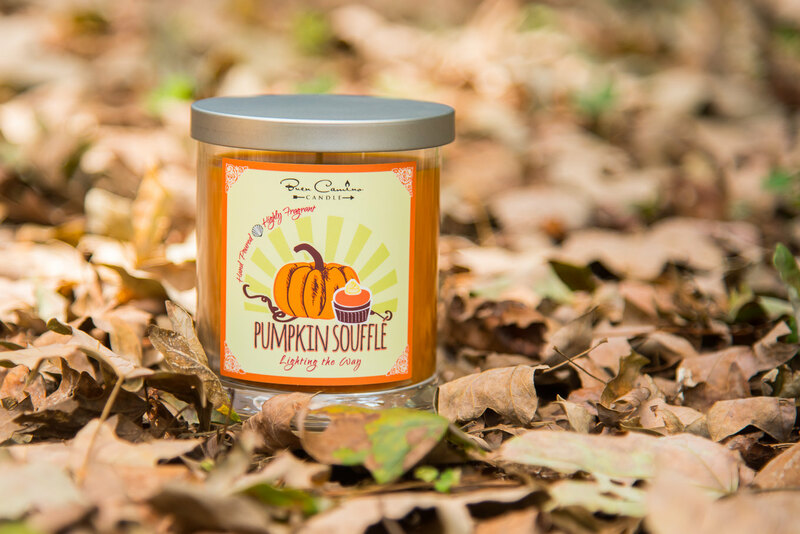 Pumpkin Souffle by Classic City Scents – This fragrance is bursting with fresh pumpkin and mouthwatering notes of butter, sugar, and spices, making this an irresistible bakery fragrance. 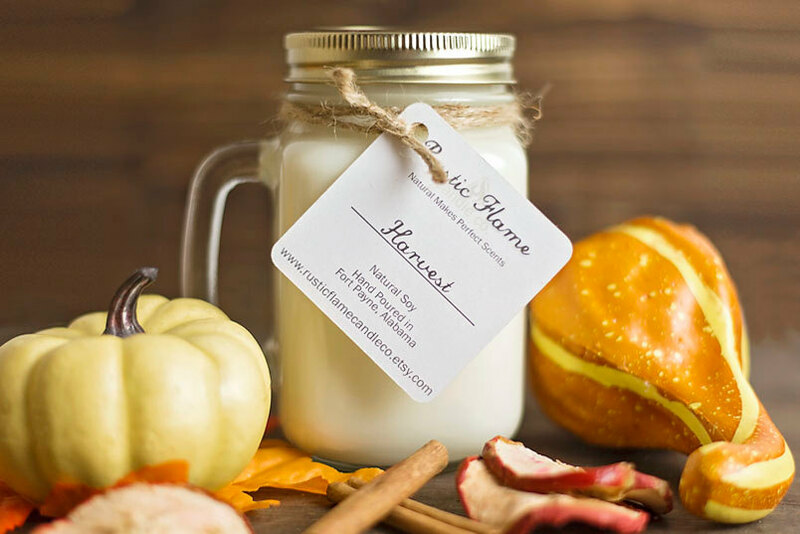 Harvest by Rustic Flame Candle Co. – A blend of cinnamon, cloves and musk with a hint of sweet apples and pumpkin. 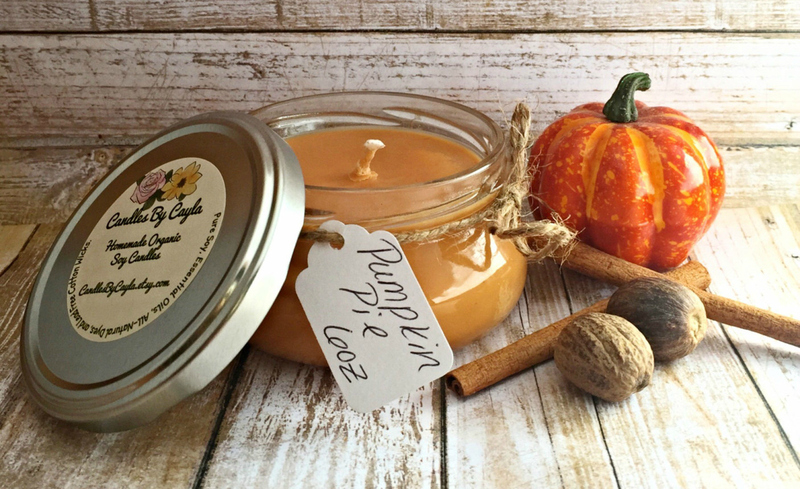 Pumpkin Pie by Candles by Cayla – A true-to-life fragrance with notes of pumpkin, spices, and a touch of vanilla whipped cream. It is the perfect addition to your home this fall! 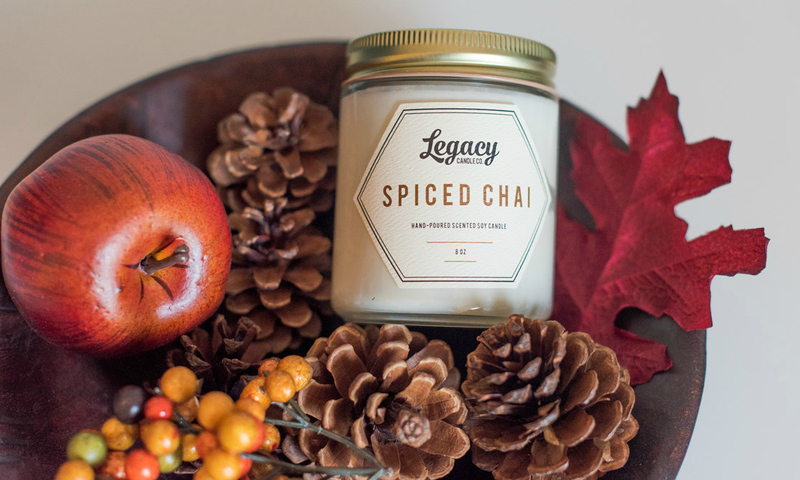 Spiced Chai by Legacy Candle Co. – Enjoy the warm blend of cinnamon, cardamom and nutmeg in this cozy Spiced Chai scented candle. Pumpkin Streussel by Modern Forestry – Pumpkin is popular but often difficult to perfect. With clove and nutmeg essential oil, Pumpkin Streusel will cause even Grandma to think that something is baking in the oven. Sweet and authentic, Pumpkin Streusel encapsulates fall. 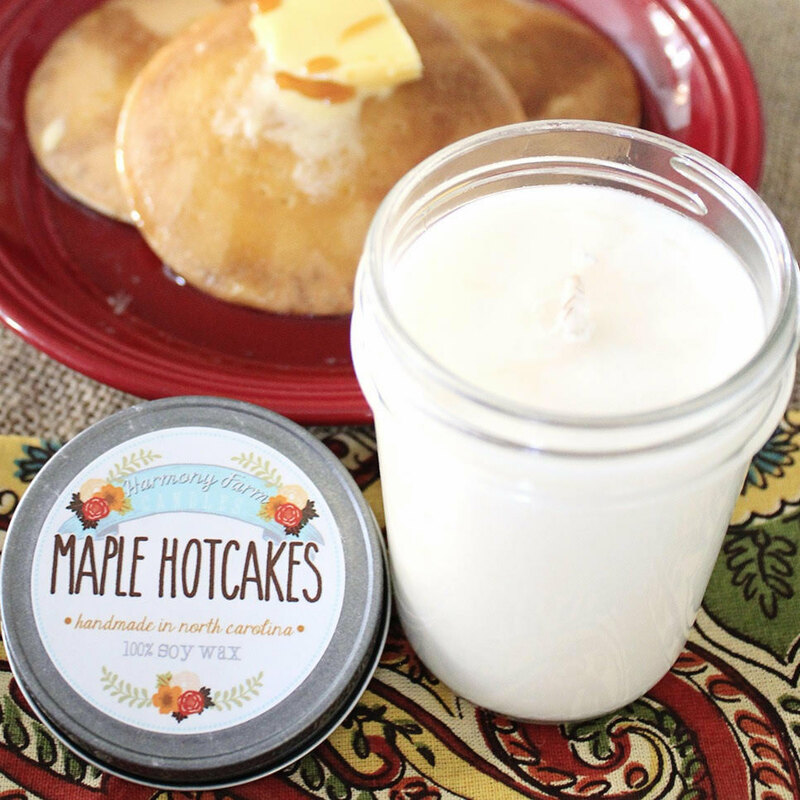 Maple Hotcakes by Harmony Farm Candles – The enlivening scent of cinnamon mingles with creamy vanilla like fluffy hotcakes still warm off the griddle. 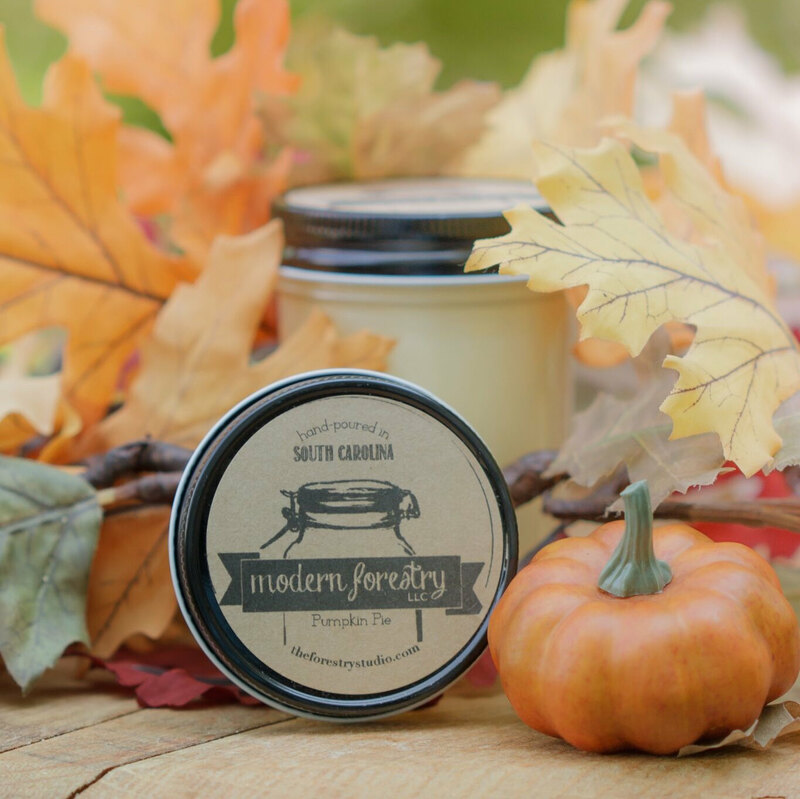 Drenched in the aroma of melted butter and Vermont maple syrup, this candle is a true treat for the senses. So what scents will you warming your home up with this time of year? Let us know in a comment below. They really are the best, I think pumpkin everything should be available all year round!